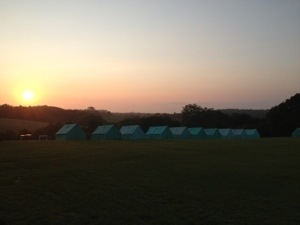 No school residential is as good as a camping trip! 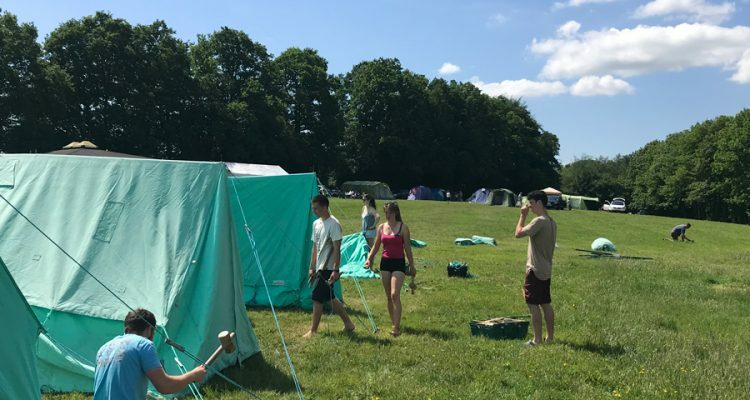 We’ve been busy putting up tents at Blackland Farm for upcoming residentials – 4 schools enjoyed the great weather which is, of course, guaranteed in Sussex, this week. 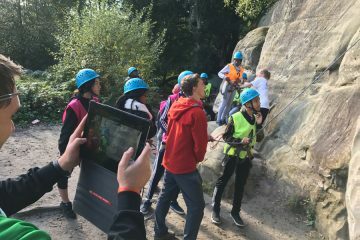 Book your school outdoor residential with a real outdoor company at TrekCo. 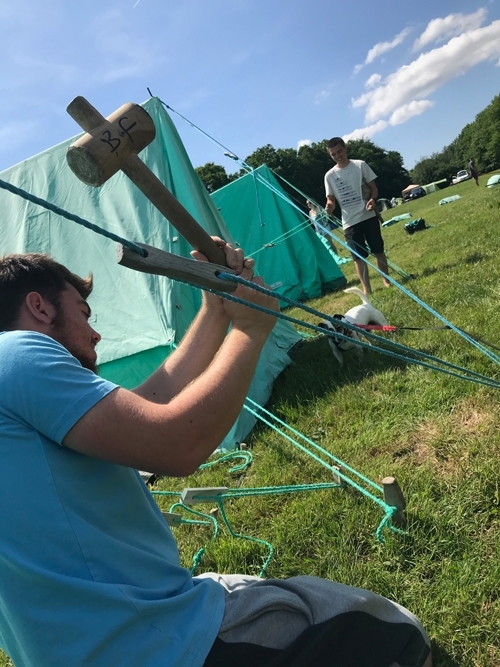 Our crack team of young instructors love nothing better than putting up tents on a Sunday just to make your camp happen..